One of the most powerful modeling techniques to come along in the last several years is 3D printing - the ability to design and replicate your own modeling parts in a variety of plastic and metal materials. 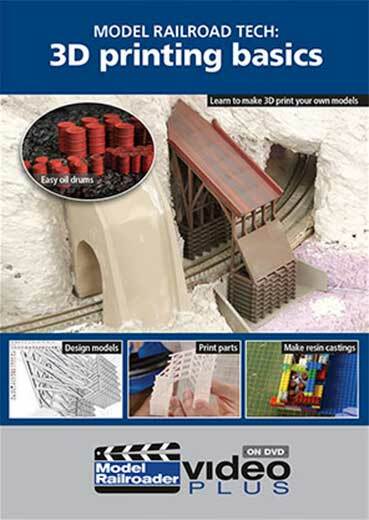 On this DVD, learn how to draw your own 3D-printing projects using free software, and then either print them through a third party or on your own machine. Modeling experts Eric White and Kathy Millatt each share a 3D-printing project from start to finish. As a bonus, Kathy shares how to make multiples of those 3D parts by casting them in inexpensive resin. Award Value: 60 Points Earn points for free DVDs. Signup free.